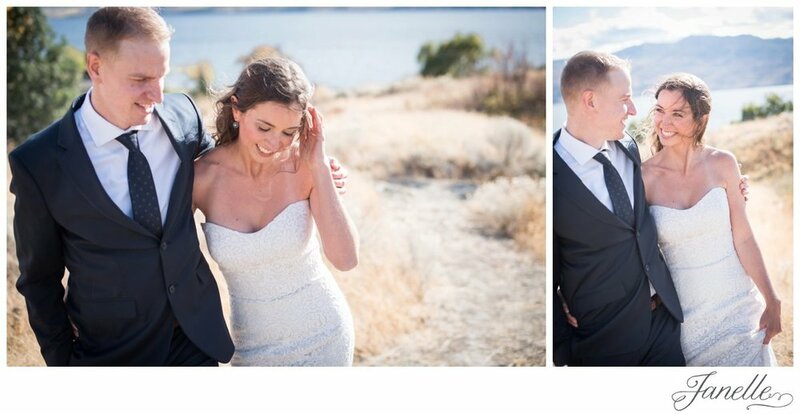 They followed each other across the country, and now they have decided to follow each other through the entirety of this life... Katelyn and Jay were married overlooking the beautiful Okanagan valley, with a gentle breeze in the air and the delicate warmth of the sun on the skin. We walked through the fields of Sanctuary Gardens to breathe in the day, and to capture a few special images to remember the little moments. K+J had chosen to elope, with just the commissioner and 2 witnesses there to make it official. Both of them having such gentle spirits, I really felt they did this day perfectly. 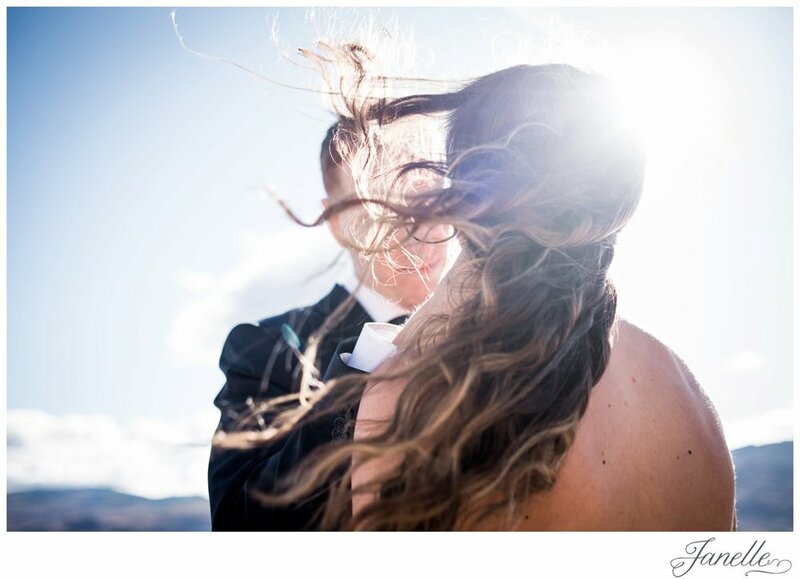 They peeled away all the distractions that can often come with a wedding, and they focused on what was most important. Each other. Focusing on the quiet yet strong bond that connects them together, and focused on the love that will take them through this lifetime.